When remodeling a kitchen, cabinet design is of the utmost importance. If a complete remodel is to occur, now is the time to organize the layout to suit your individual needs. Functionality and appearance are the two most important considerations when it comes to cabinet layout and design. Placement. When looking at the placement of your kitchen cabinets, it’s important you know exactly where the refrigerator, sink and oven are going to be placed. This is because good kitchen design principles recommend a triangle between these three items in the kitchen. This not only provides a comfortable workspace, it’s also the best arrangement for functionality. Many different configurations allow for this triangle and direct where cabinets will be positioned, including: galley style; 2 galley style; U shaped; L shaped; or the island. Height. It’s recommended that cabinets be placed right up to the ceiling for two reasons: 1. to minimize wasted space; and, 2. to prevent dust and other nasties from being collected. Appliances. Homeowners need to know beforehand what appliances they’ll be having in their kitchen. There’s no point placing a cabinet to find out later you’re going to install a second oven in that very spot. The quantity and type of countertop appliances will also direct where the cabinets will be placed. Also be aware that many kitchens nowadays use cabinetry to hide large appliances, such as fridges or dishwashers. Color. Of course, when considering cabinetry, color choice is very important. Choose the color of the cabinets around the space and size of your kitchen. Generally, dark colors overpower and make a small room feel closed-in. This doesn’t mean you shouldn’t use dark color. Instead, use a splash of dark color or a feature area. Cabinet Door Handles. Don’t forget handles when designing your kitchen. Despite their small appearance, they can make a big statement, setting the overall theme of a kitchen. Storage. Remember, storage is important. 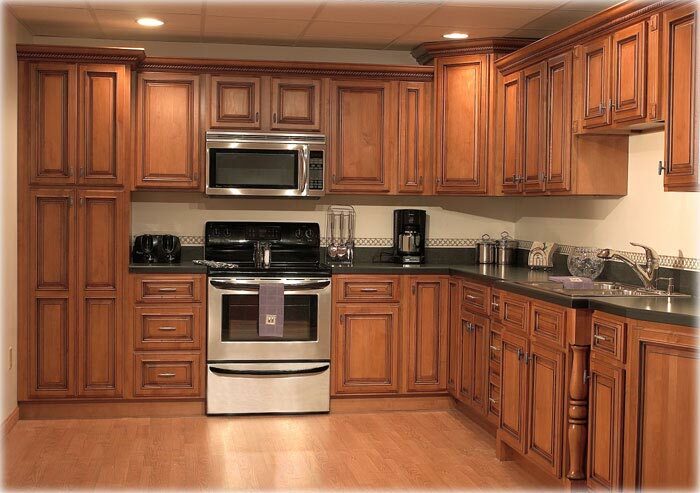 Choose the right cabinets for the type/quantity of utensils, appliances and pans you have. When beginning the kitchen design process and thinking about cabinetry in your Outer Banks home, let the professional design team at Custom Kitchens help you out. Outer Banks Custom Kitchens has 50 years experience and can assist with all sorts of cabinetry questions.